A Katy-area woman was arrested in Cypress over the weekend after she called 9-1-1 to report her children missing, whom she'd left at home. According to reports from PCT 4, on April 14, 2019, deputies with Constable Mark Herman's Office responded to the 18200 block Valebluff Lane in Cypress in reference to a mother who reported she could not find her children who are the ages of five and seven. Upon deputies arriving, they identified the mother as Blanca Baltazar (32, Katy) who was found to be highly intoxicated. 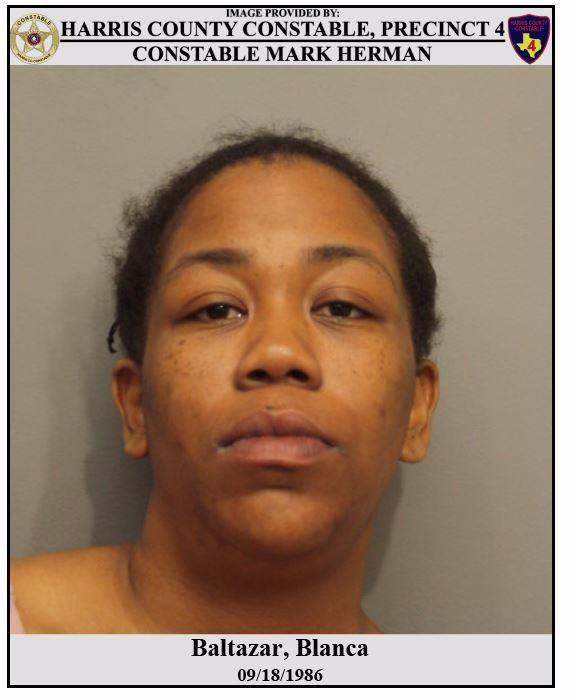 Further investigation revealed that she left her children unattended at her residence in Katy while she went to a food establishment to eat. So she drove high to get food? Wow she needs real help! This is so sad and happening a lot. Parents are not being responsible.